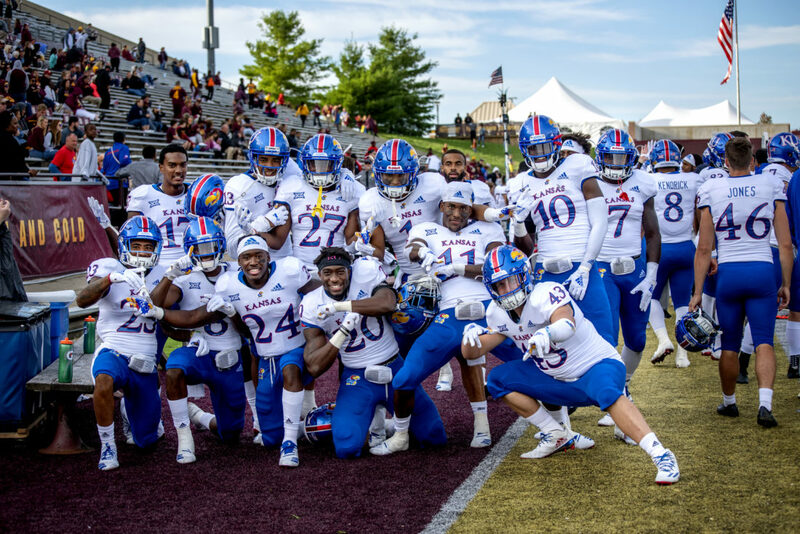 Members of the Kansas football team celebrate following the Jayhawks' 31-7 road win at Central Michigan, on Saturday, Sept. 8, 2018, the program's first road win since 2009. Mount Pleasant, Mich. — In sports, long streaks of futility tend to end on a fluke play. Many a hitter has broken his batting slump with a swinging bunt single. A tipped ball that leads to an interception returned for a touchdown or a blocked punt is how football teams are supposed to score their first wins in a long time. 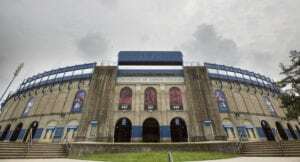 That’s not how it went down for the University of Kansas football team Saturday at Kelly/Shorts Stadium on the campus of Central Michigan University. The longest road losing streak in the history of college football’s highest division ended with a dominant defensive performance and a spectacular college debut from a running back who was a fourth grader when it started. 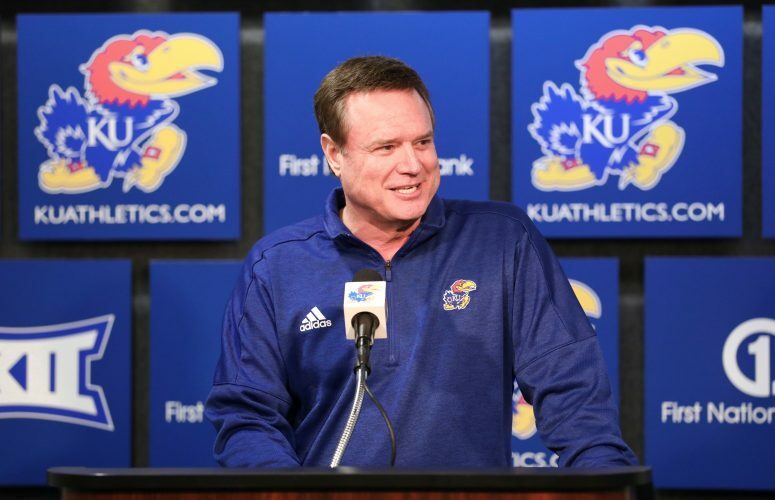 Most of the Kansas players didn’t know many particulars, that it lasted 46 games or started in 2009. Few if any could have told you that four different head coaches and 11 different starting quarterbacks were part of the streak that included winless trips to 14 different states. But they’ll never forget what happened in Michigan, which would have been the 15th state. 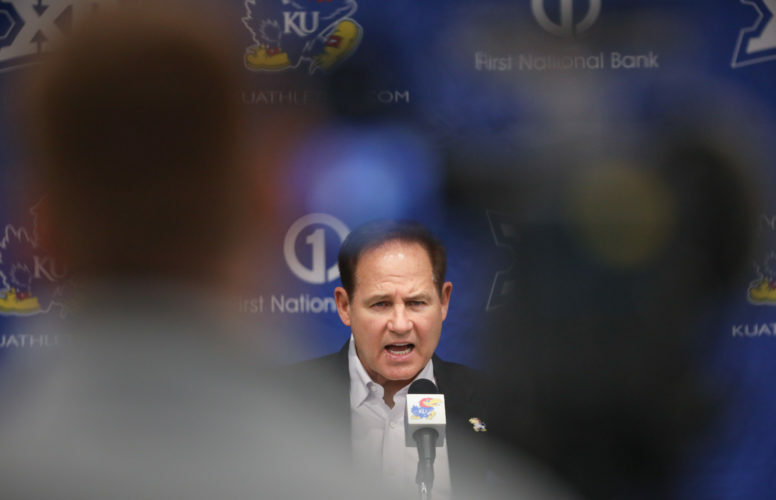 They won’t forget the final score — Kansas 31, Central Michigan 7 — or that Pooka Williams, unavailable for the season opener for reasons that have not been disclosed — dropped jaws with touchdown runs of 20 and 41 yards. He rushed for 125 yards on 14 carries, an average of 8.9 yards per carry, and did it operating like a sports car darting around minivans, changing directions so sharply at such high speeds. Look for some smart Lawrence entrepreneur to advertise a sale on puka shells and look for them to start showing up around the necks of KU football fans and students. And then there was the defense that allowed just one first down in the entire first half and intercepted four second-half passes on a day that Central Michigan had six turnovers, all in a second half that Kansas won, 24-7. It was as if just watching Pooka Williams streak through the CMU defense made everyone on the visiting team play a little faster in slaying the streak. Senior Kerr Johnson, in his second season in the program, captured what heading home from road trips during his junior season felt like. 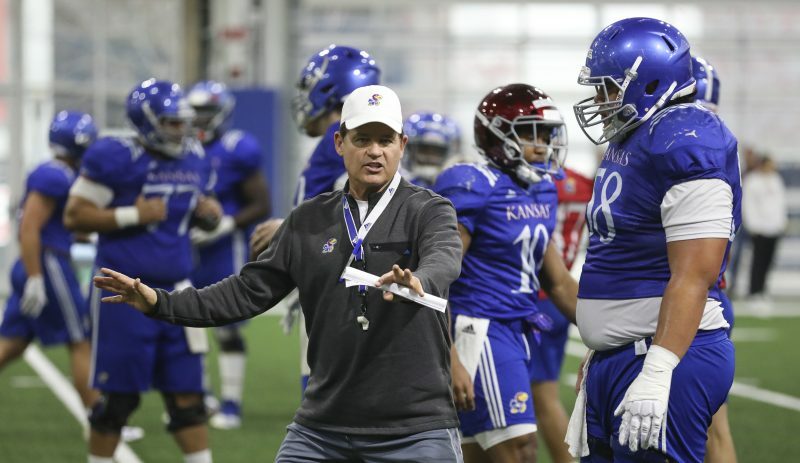 Kansas fourth-year head coach David Beaty coached the final 16 games of the road losing streak. Throughout it, he took the approach of hardly ever referencing it with his team. 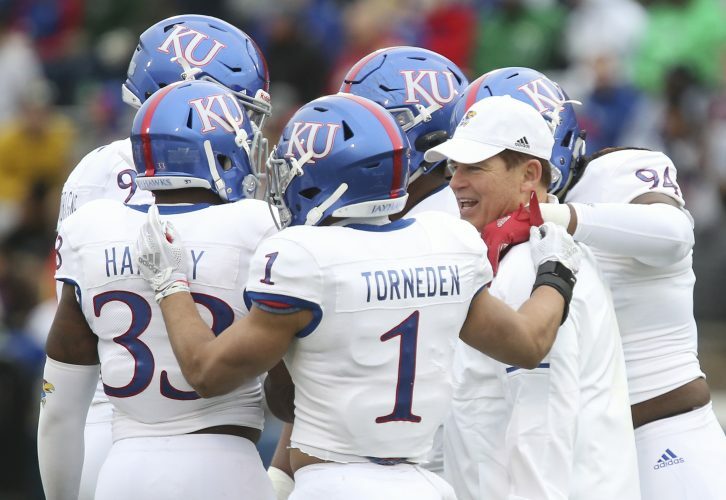 Pooka’s two touchdown runs made it feel close to over, but it wasn’t until Shakial Taylor returned an interception 55 yards to the end zone to give KU a 28-7 lead with 14:44 remaining that the game felt out of reach. No way he was going to be denied the thrill of doing something he said he never had done, not even as a child. A dream that helped to end a recurring nightmare that had been playing since 2009.